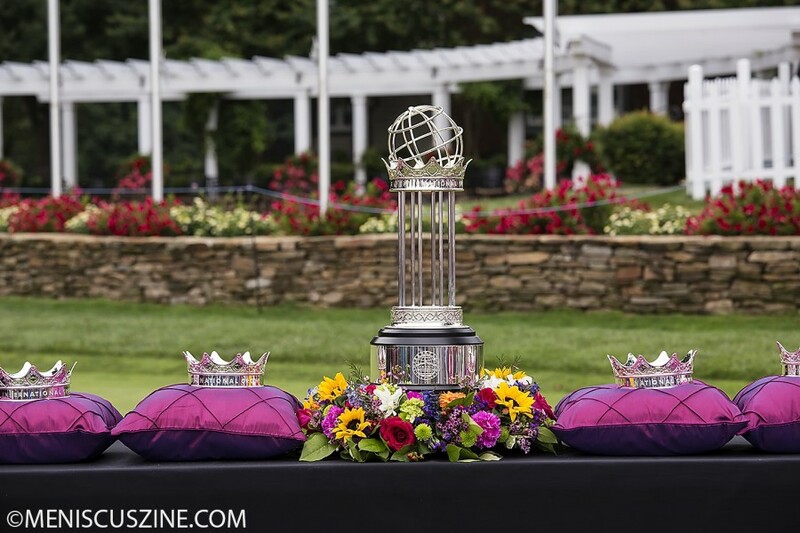 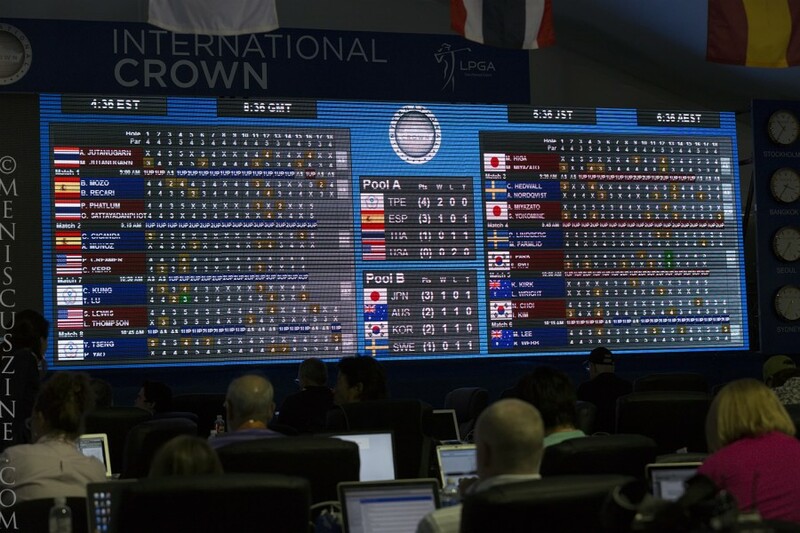 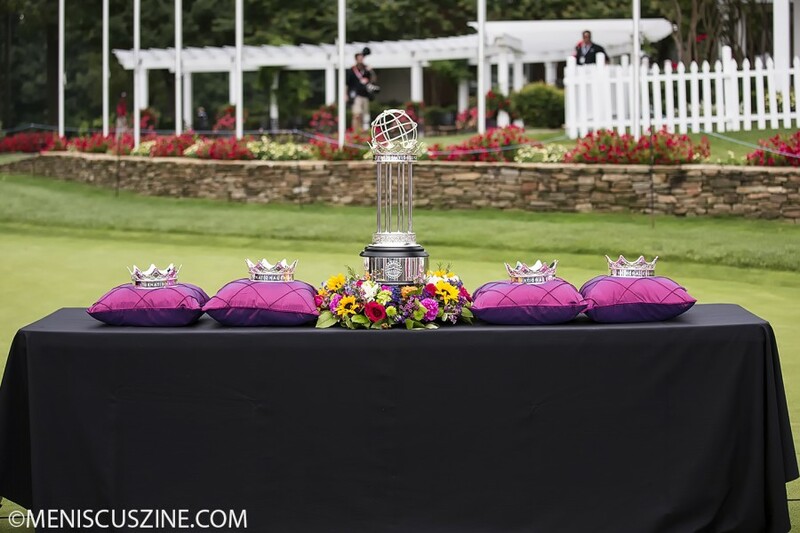 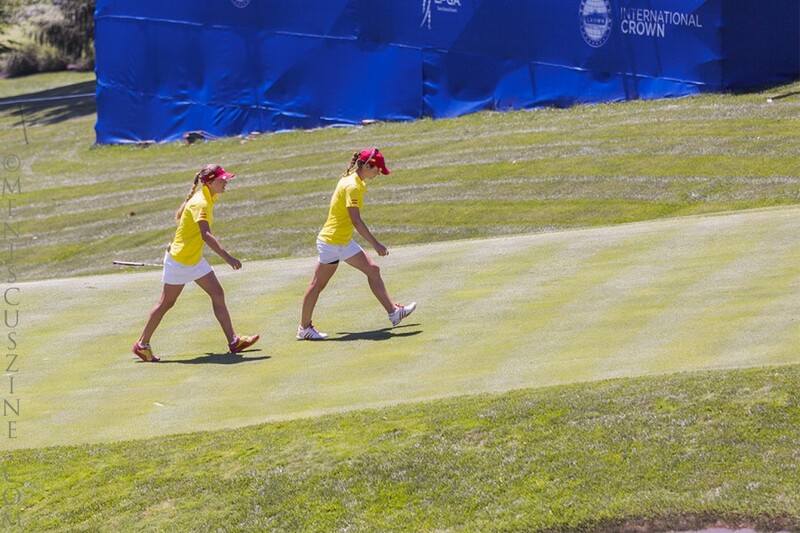 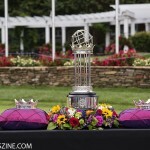 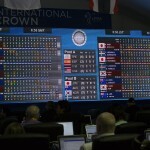 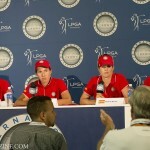 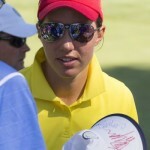 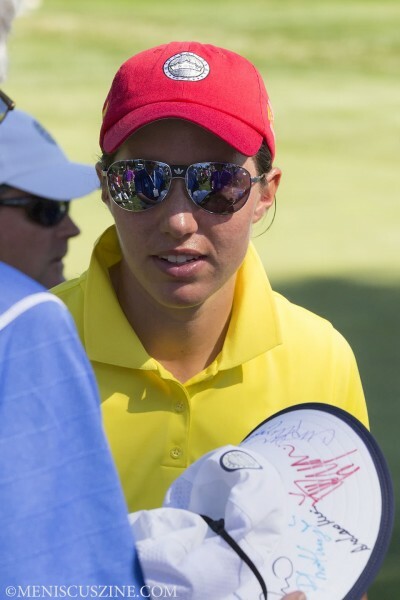 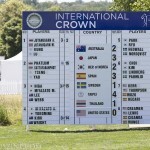 The inaugural 2014 LPGA International Crown took place at the Caves Valley Golf Club in Owings Mills, Md., from July 24 to 27, and is scheduled to occur every even year. 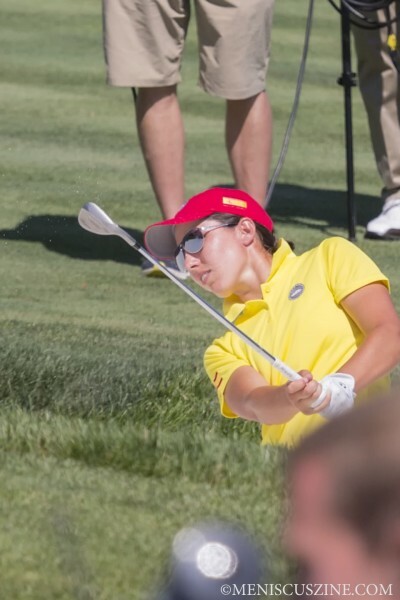 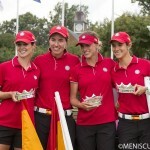 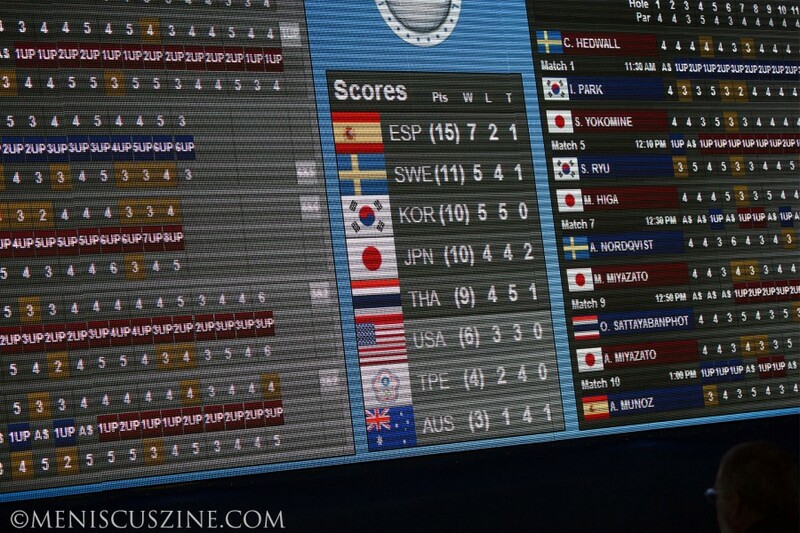 Spain won the team event, which consisted of the top four players from eight countries based on their world rankings as of Mar. 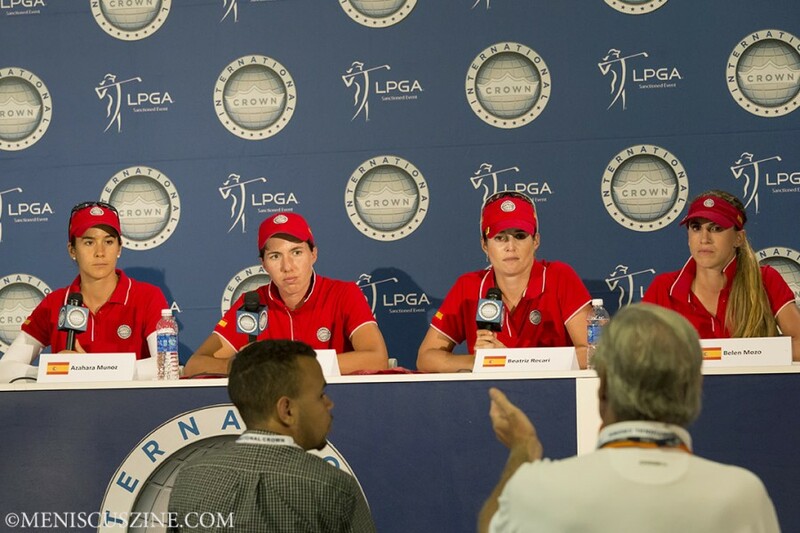 31, 2014, the roster announcement date. 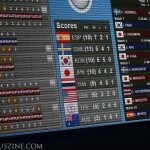 The Spaniards won all of their singles matches on the final day to sweep past Sweden (the runners-up), and Japan and South Korea (tied for third place). 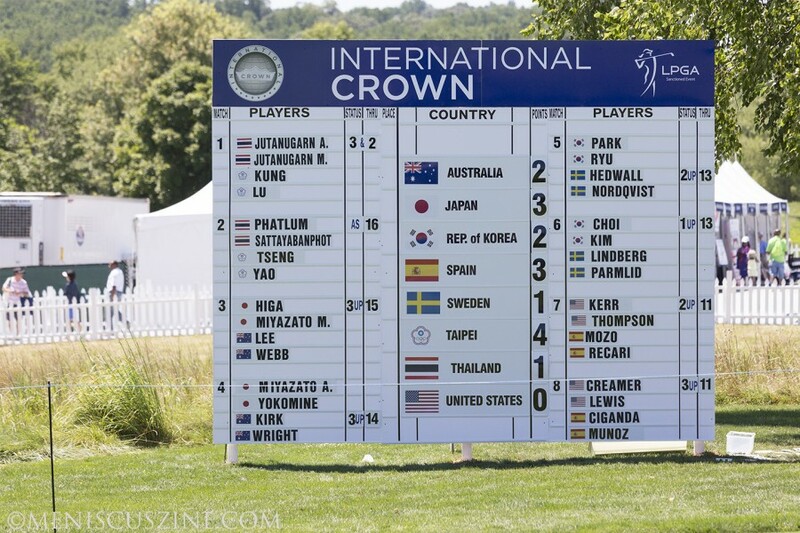 The 2016 edition will be hosted by Rich Harvest Farms outside of Chicago from July 18-24, and in 2018, the event will move to South Korea.